Let that special someone know how you feel by sending an unforgettable gift this year. 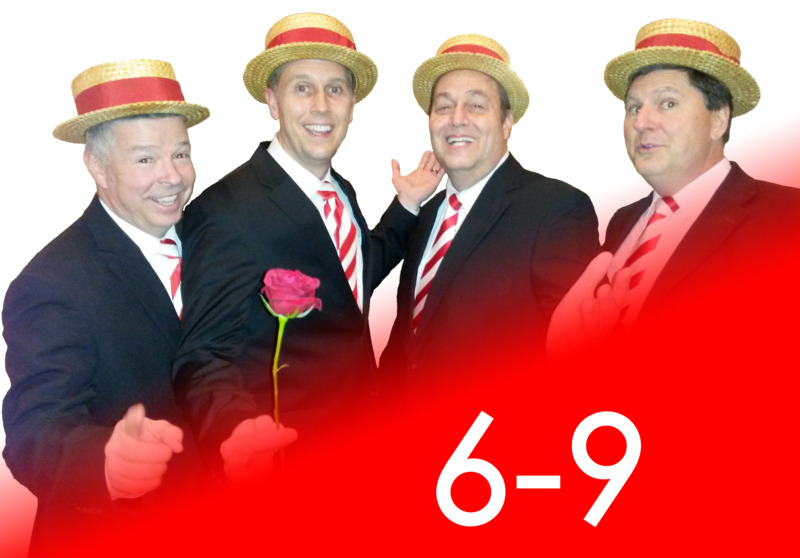 A Singing Valentine from North Front Sound includes two love songs delivered by a uniformed barbershop quartet, a single rose, and a personalized message. Additional flowers, apparel, and treats are available here in the NFS Store to enhance this special gift. Delivery available in Weber and Davis Counties between 6:00 PM and 9:00 PM on 2/14/2019. Best efforts will be made to accommodate preferred delivery times, but specific times are not guaranteed. 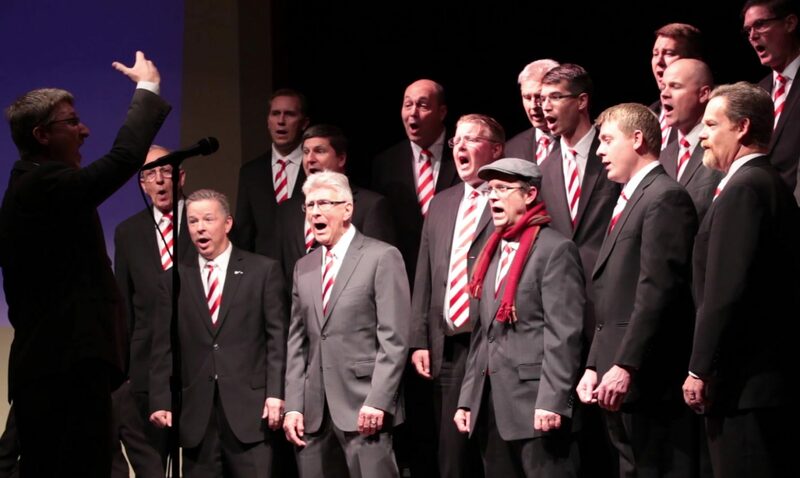 Please check other time blocks for availability in Cache, Box Elder, and Morgan Counties, and visit UtahValentines.com to reserve singing valentines with our affiliated organizations in other parts of Utah. 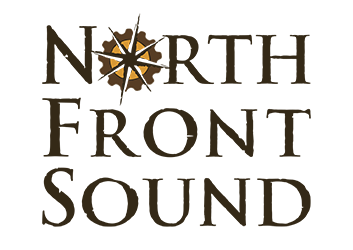 Please email NorthFrontSound@Outlook.com or Call/Text 385-275-5637 with any questions.